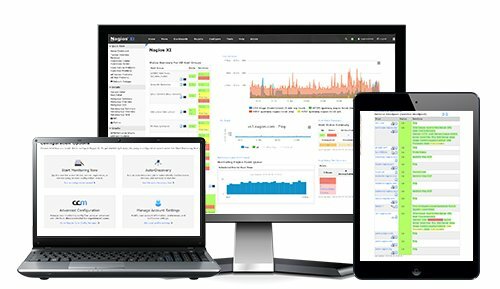 Download Nagios - Nagios Core is free. 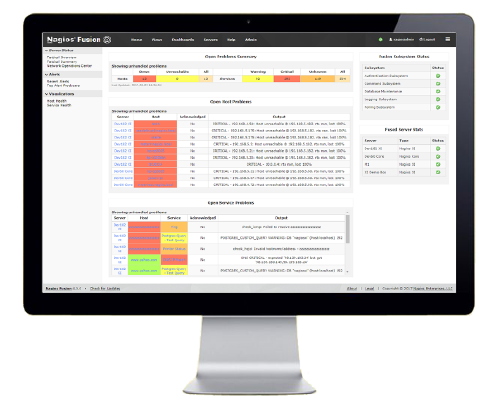 Quickly and easily view, analyze, and archive logs from any source in one central location. 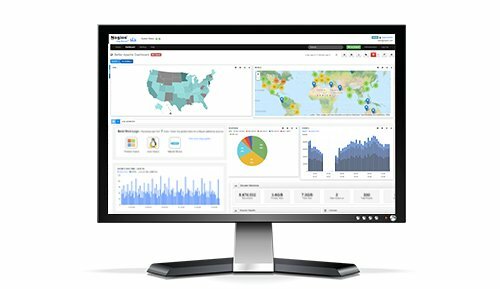 See where your bandwidth is dipping or spiking with our commercial grade netflow data analysis solution.